Vickie's Kitchen and Garden: How to Clean a Messy House Fast When Company is Coming! 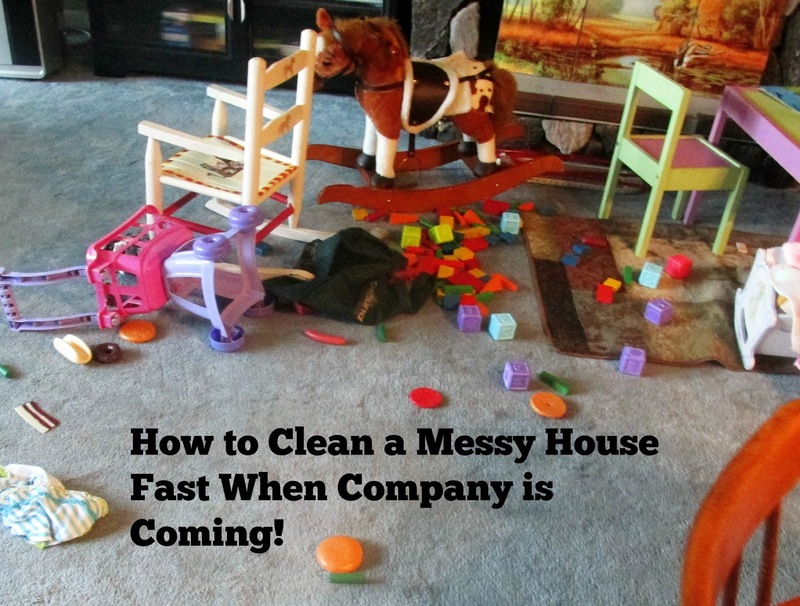 How to Clean a Messy House Fast When Company is Coming! We have all been there right? At the end of a long day you just put up your feet to watch t.v. and decided the house cleaning can wait till tomorrow. Then you hear someone you know knocking on your door or you receive a call from family and they are on their way to your house. To spend the night! It's happened more than once to my family. You would think we would learn but life gets in the way and we get exhausted. We just have to step back and let some things go. You guessed it, that's when company comes! Sometimes you have no time at all before company shows up, they are just there, knocking on your door. It's wonderful when you get a good 20 minutes or so to straighten up a messy house. Then again sometimes a blessing will come your way and you have a few days to make it look great before they arrive. Whatever time you have here are some guidelines and tips to help you when the house is a mess and time is short! 1. Let them in. I know. your saying, but it's the preacher, the boss, or maybe the next door neighbor! I just can't let them see the house like this! Be brave and just answer the door. You can't hide! You see, they have noticed that your car is parked in the driveway, they've heard your T.V. blaring, and last but not least they heard the sweet baby crying. So you might as well let them in! Plus you can't just leave them out there in the heat, a rainstorm, or blizzard. No, really, you are going to have to let them in. ***If it's your neighbor and a beautiful day, calm down and have a seat on the porch. 2. Smile! Yep your house is messy but you are a great host. Show them some hospitality and give them your warmest smile you can muster. You know what? I bet they will remember the smile and warmth more than your messy house. You see, they are here for one thing and that is to see you! 3. Stay a step ahead. Is there something that's really bothering you? Something you just can't get out of your mind? Maybe it's the towels on the bathroom floor or the trash is piled up in the kitchen. Before they have a chance to go through the rest of your house excuse yourself for a moment (offer them some coffee, go to the bathroom, etc.). Then quietly as possible, clean it up a little. Then as you come back quietly shut all the bedroom doors! Remember don't do your spring cleaning, do just what has to be done to relieve your mind. Go back to the conversation. and do your best to ignore everything else. 1. Hide. No not you..the dishes, clothes, or the toys! My mother was the master of stacking the dishes in the cold oven, sweeping the floor, and then wiping off the counters. Just like that her kitchen was cleaned. Warning: Make sure you get them out of the cold oven before you cook next time! One time my daughter had a try on session with all her clothes in the guest room. I looked in during the day and decided I would help her sort clothes later. You guessed it, just a few minutes later we got a call that company was coming for an overnight visit. Our solution? We took garbage bags and filled them with clothes and put them in the garage. Worked great! 2. Enlist others: Husband can vacuum, kids can take out trash, and someone can wash dishes. 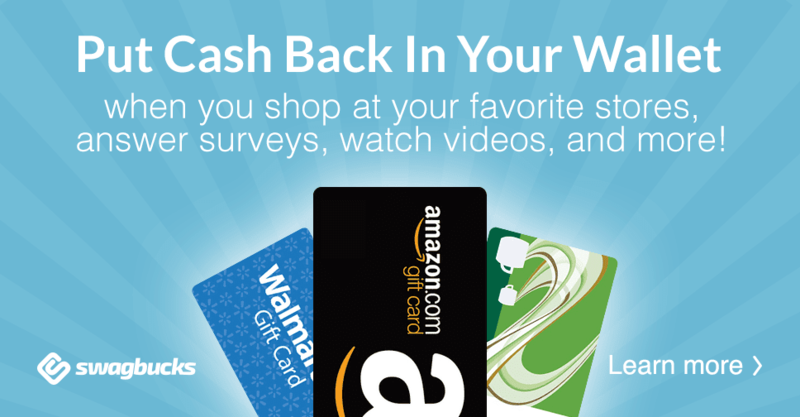 Give them your meanest look and then start assigning tasks fast! Be a drill Sargent! 3. Make yourself presentable. Leave some minutes for you and your family to look as great as they can. Put a clean shirt on, brush your hair, and wash the kids faces. Most importantly breathe, lift up your chin, and act like your house is always this clean! 1. Make the guestroom comfortable, clean, and inviting. Lay down on the bed and look around. Notice where you may need to clean a little. Pay special attention to the fan blades, the carpet, and under the bed. Put on fresh sheets and a clean comforter. This shouldn't take too long at all. 2. Do general cleaning. For instance, mop the floor, vacuum the floors, Windex the appliances, and furniture polish the furniture. You may want to clean the refrigerator because they will be in there. Oh yeah push the button on the stove to clean it (remember to take out any dirty dishes)! 3. Tackle that clothes pile. Concentrate first on items that will be needed the most for instance, washcloths and towels. Most importantly enjoy your company and don't stress too much. Learn to say in your mind that it is what is and I've done my best. Really what more can you do? Do you have any tips to get a house clean fast?